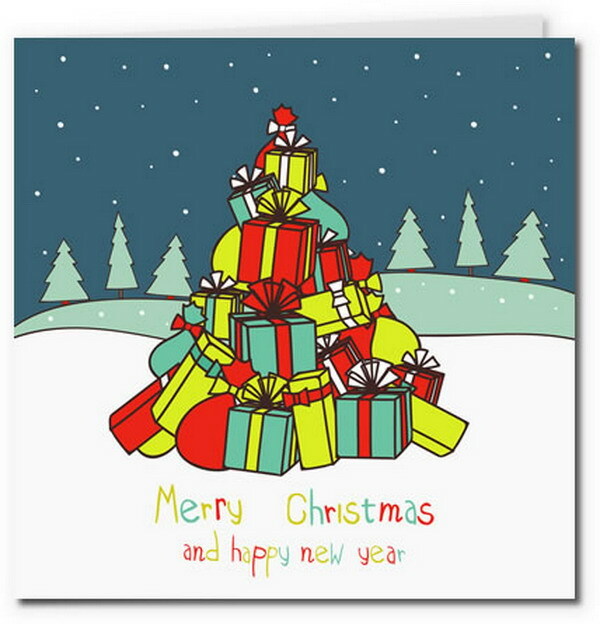 Christmas cards get more and more expensive every year. 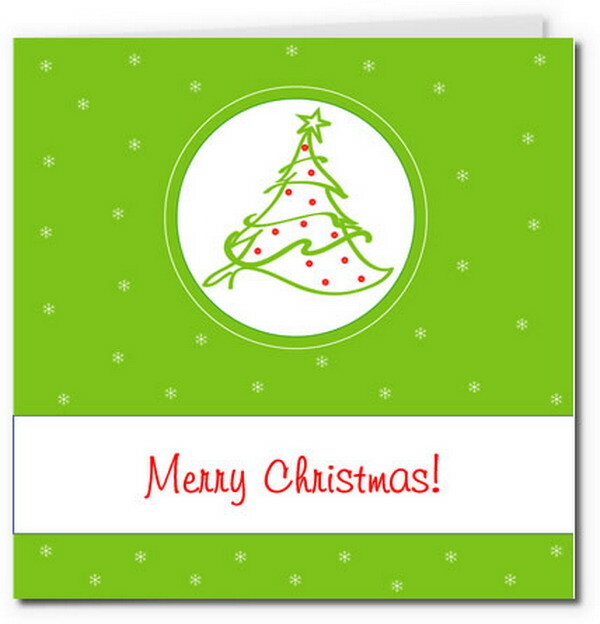 If you are looking to save money on cards this year, you can download template-based free printable Christmas cards. 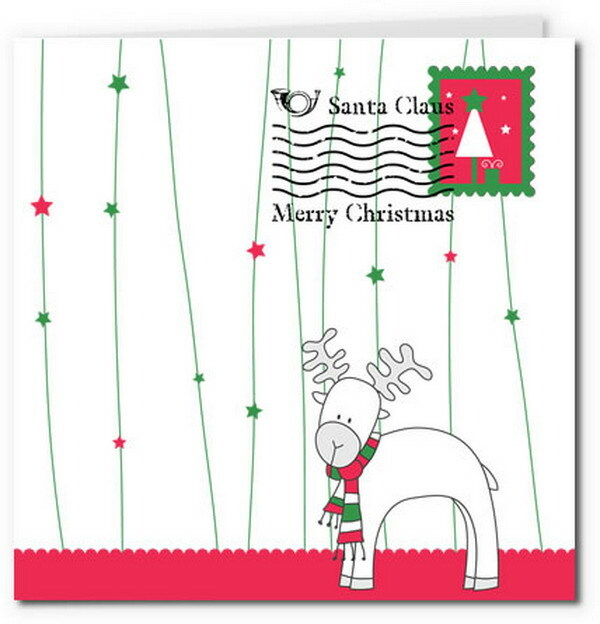 They are usually high resolution PDF files for printing. 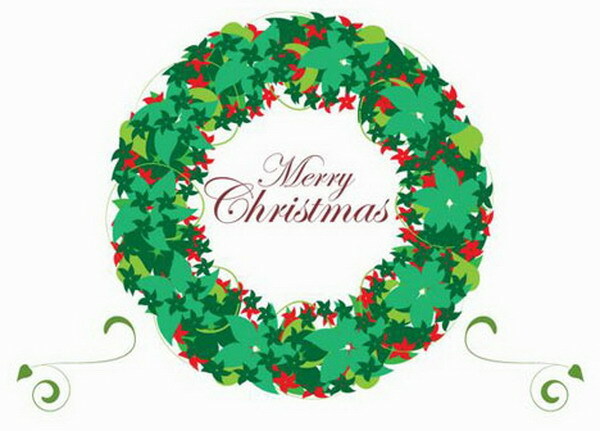 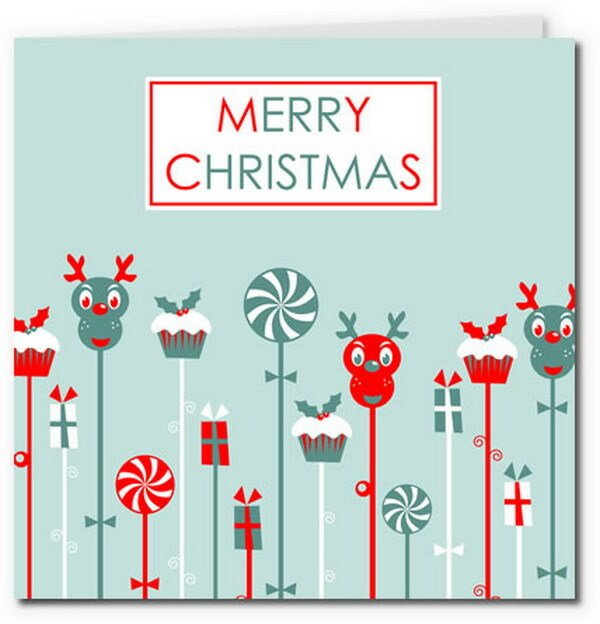 Many of these printable Christmas cards can be customized with your own greeting, message, card style, and some even let you add photos before printing. 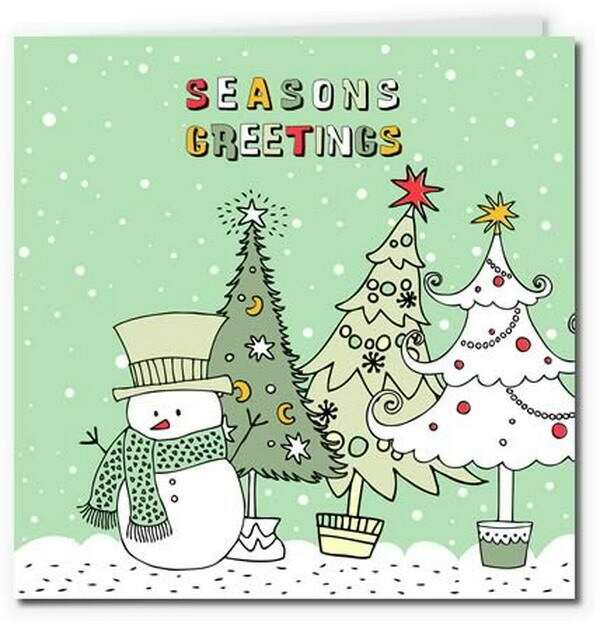 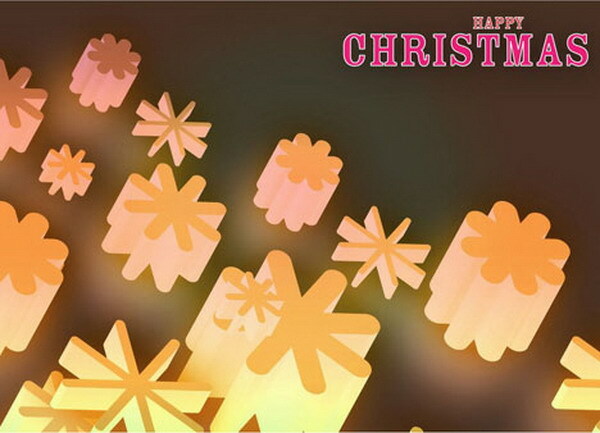 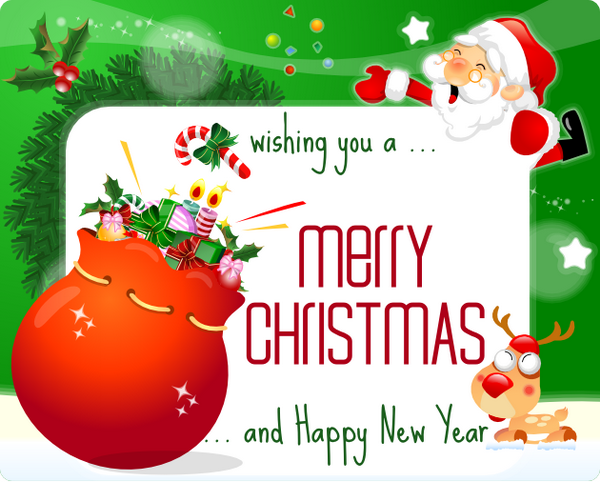 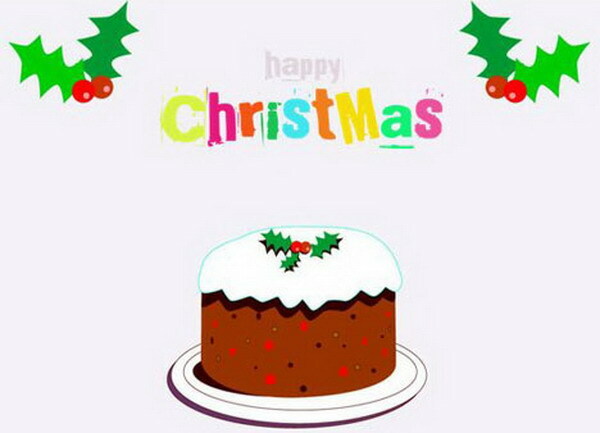 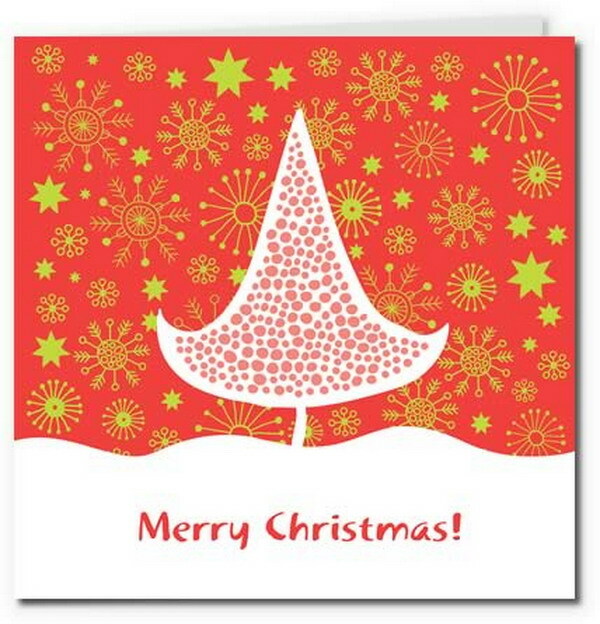 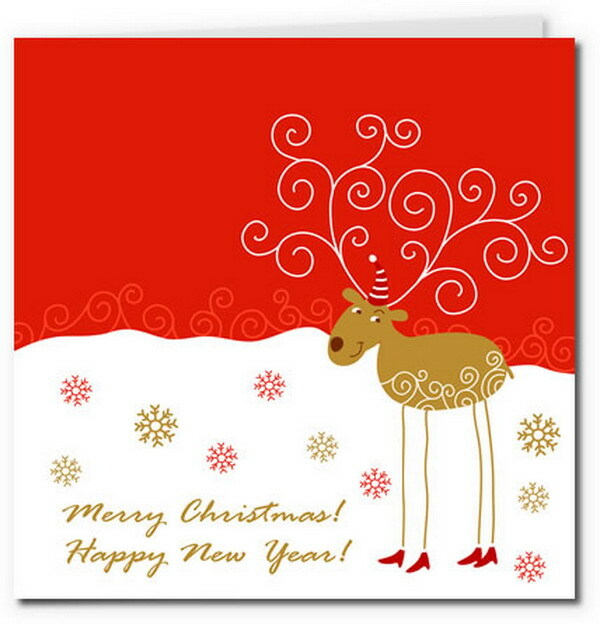 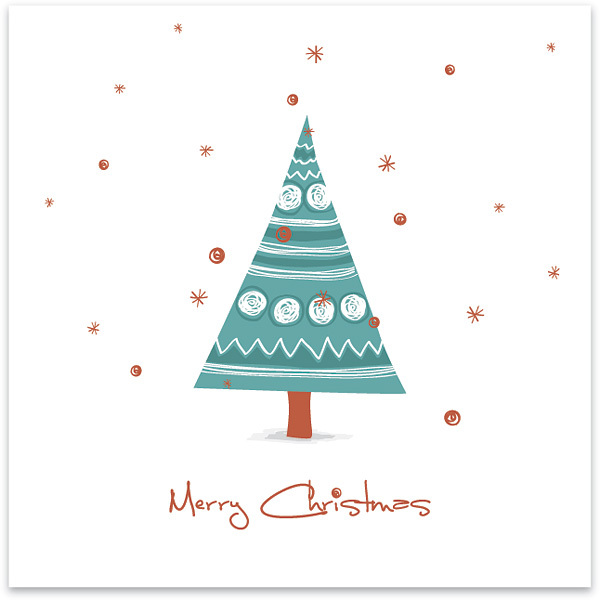 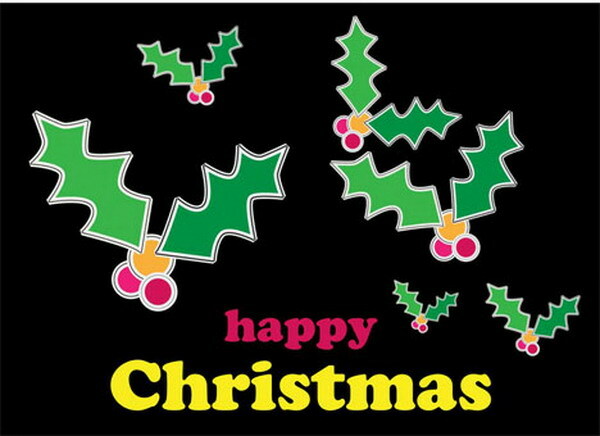 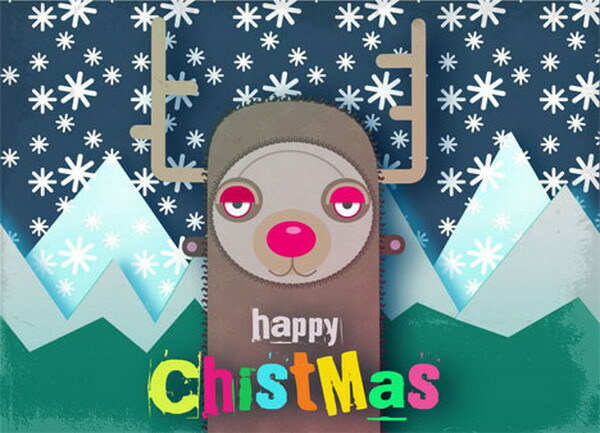 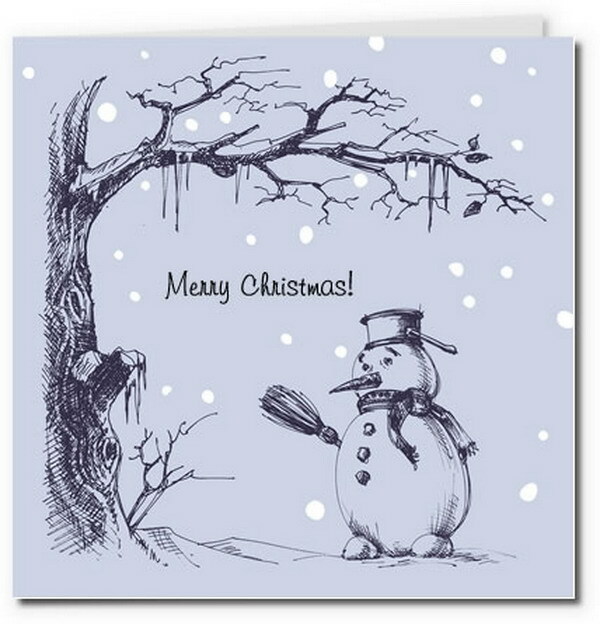 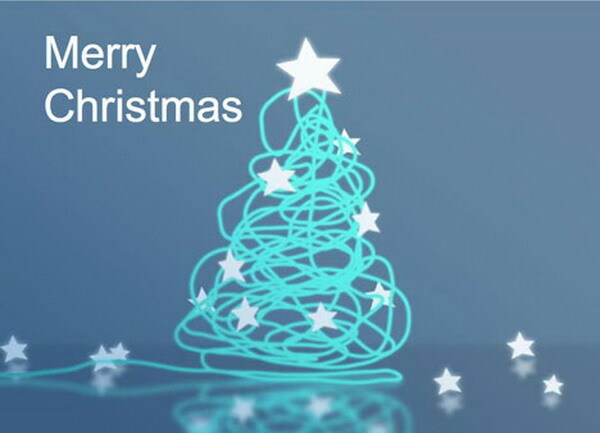 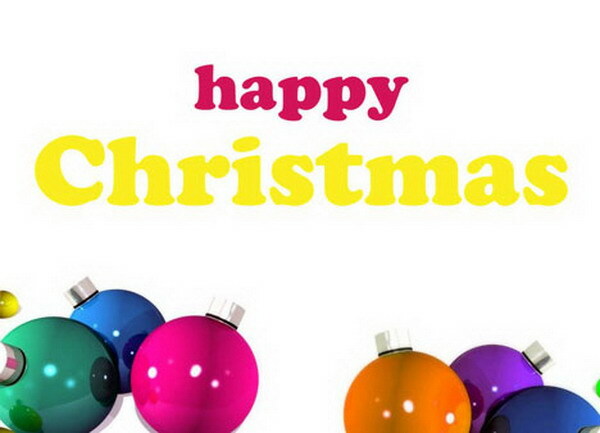 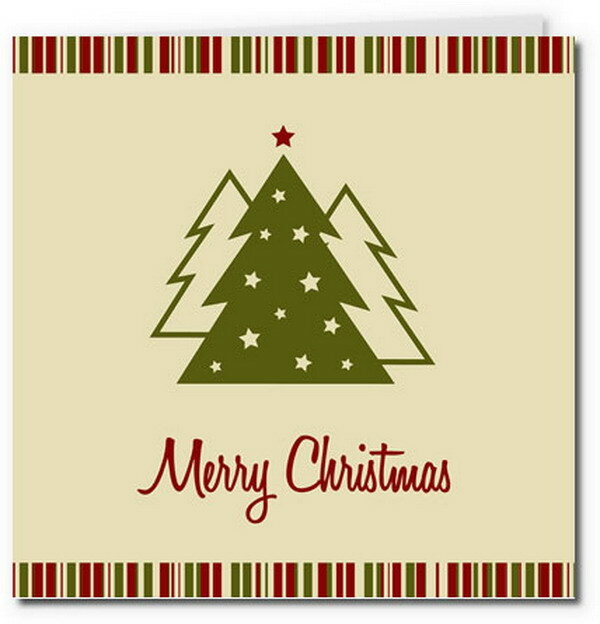 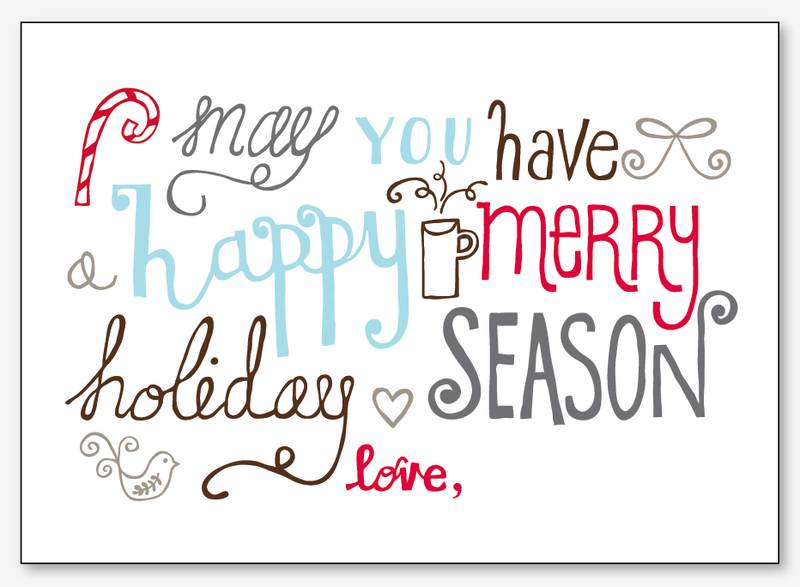 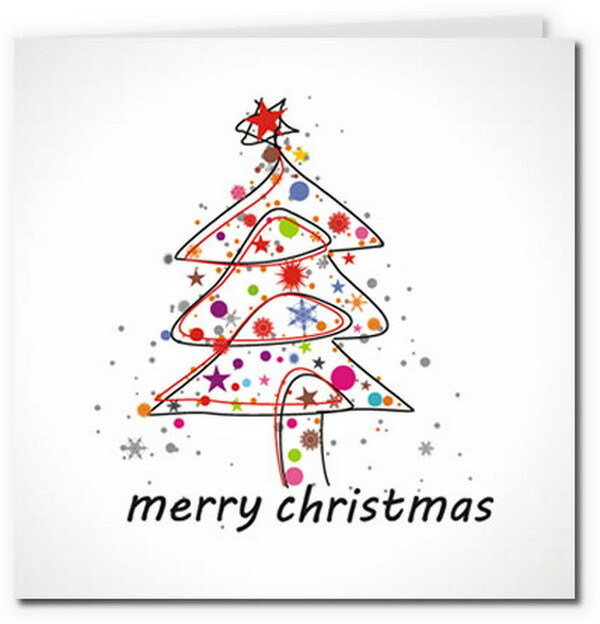 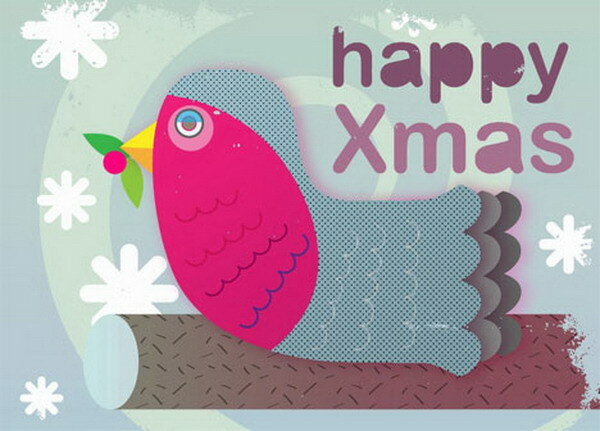 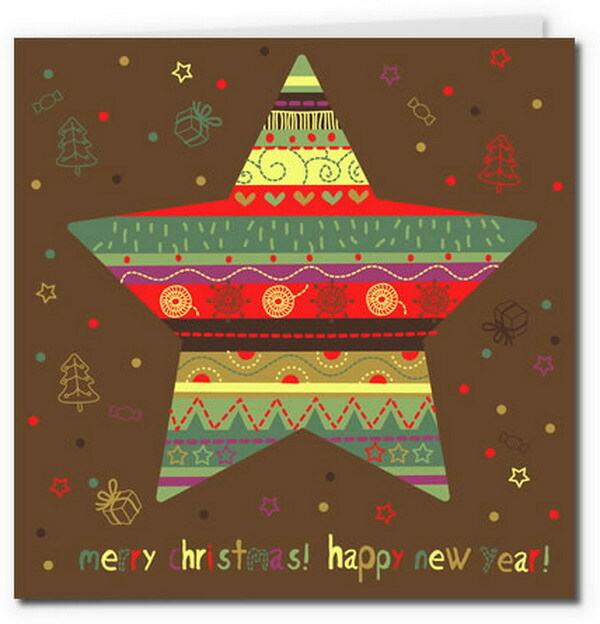 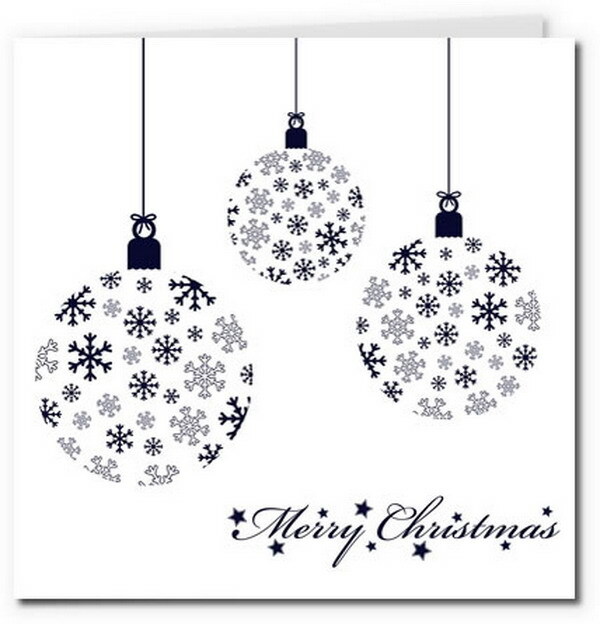 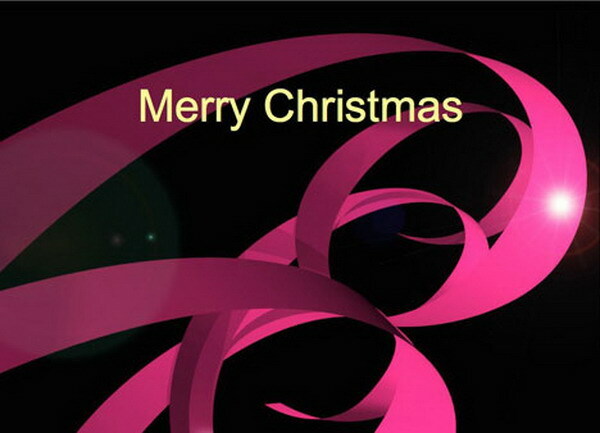 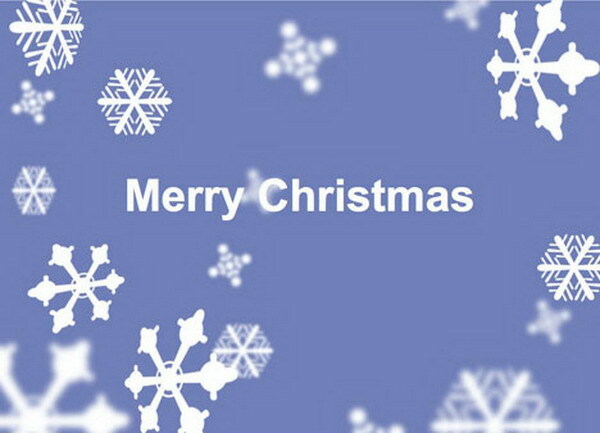 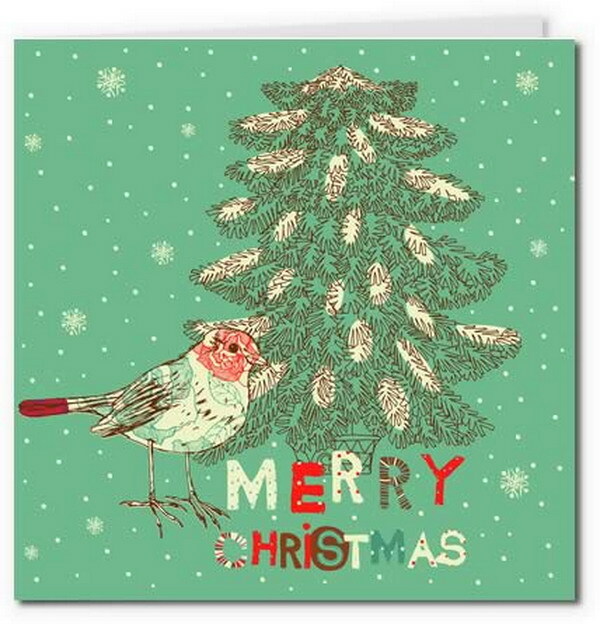 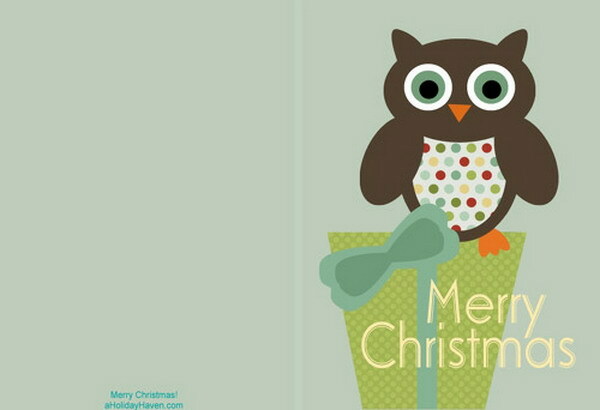 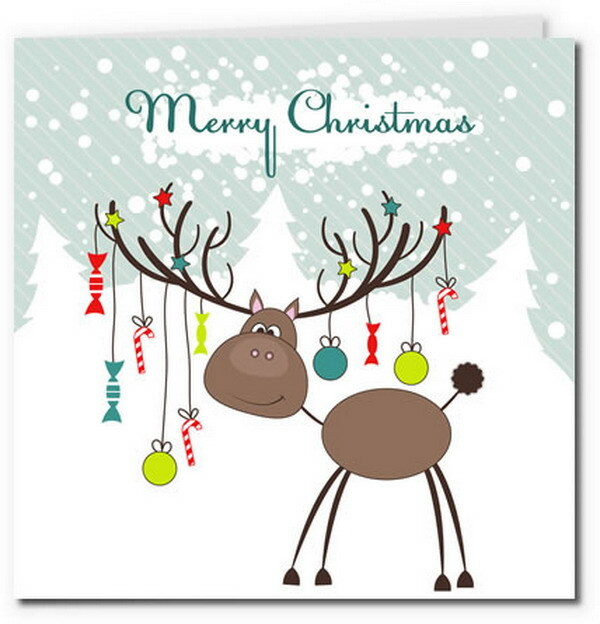 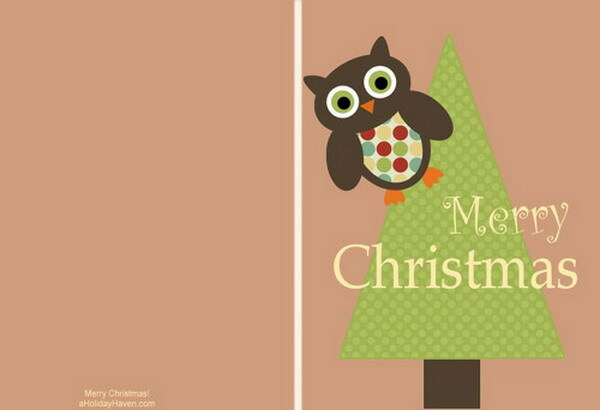 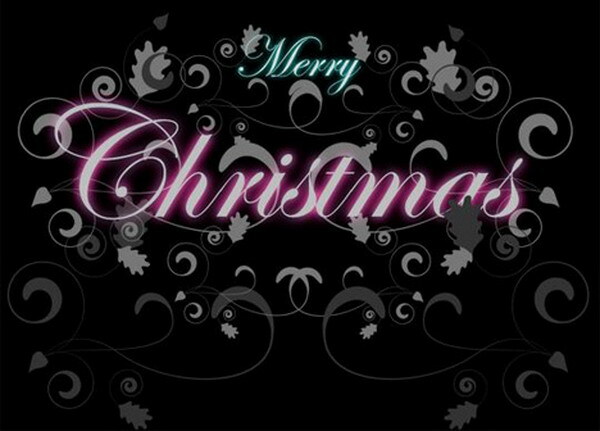 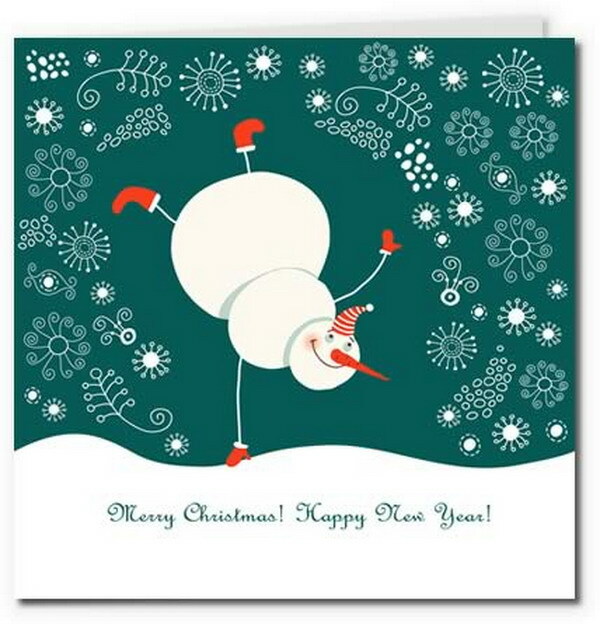 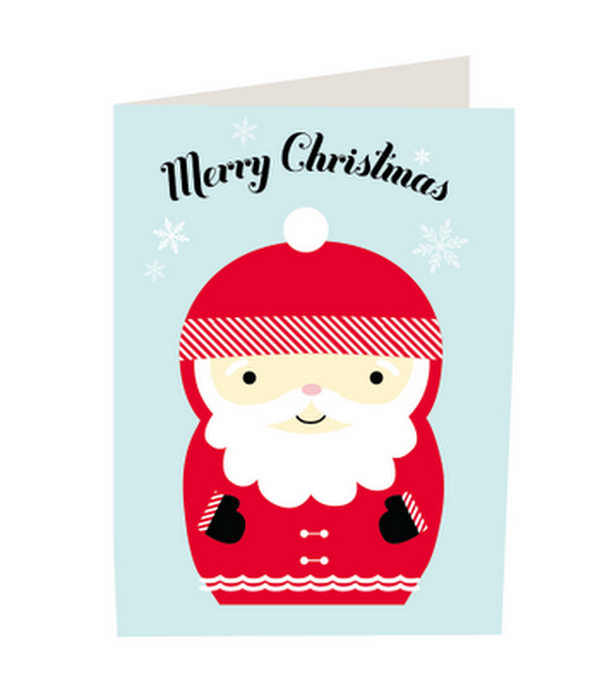 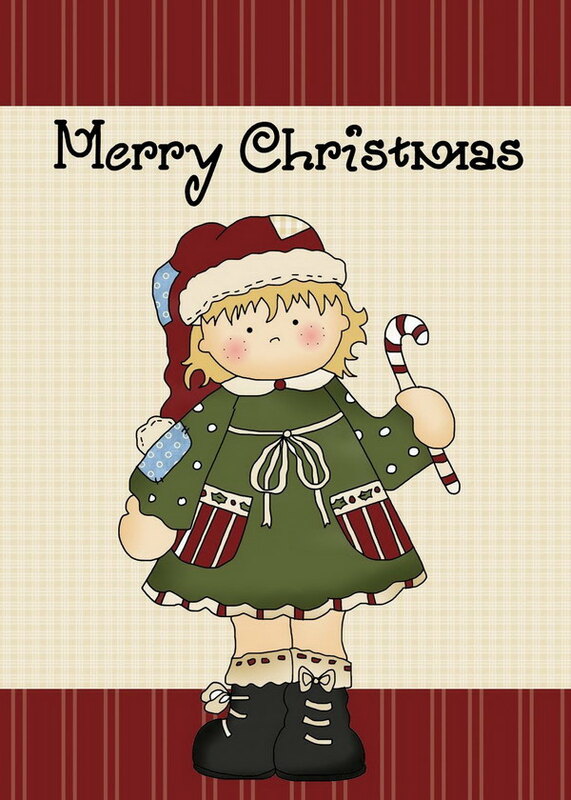 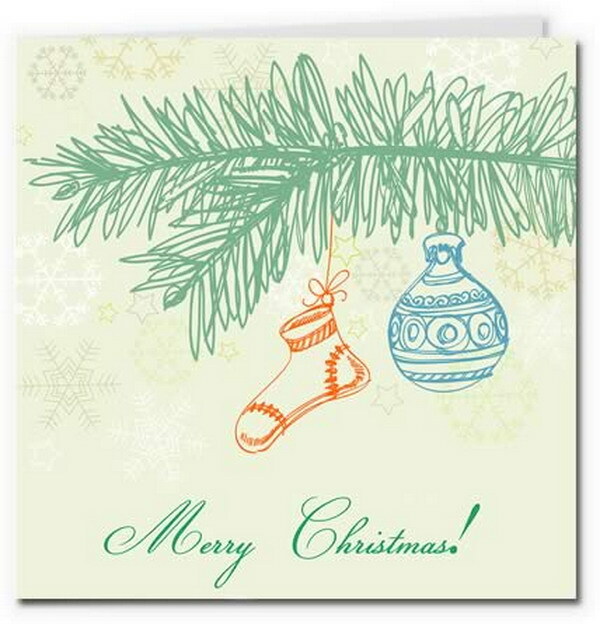 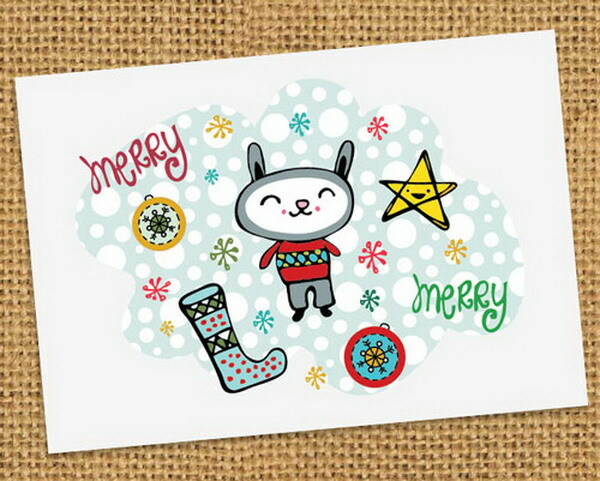 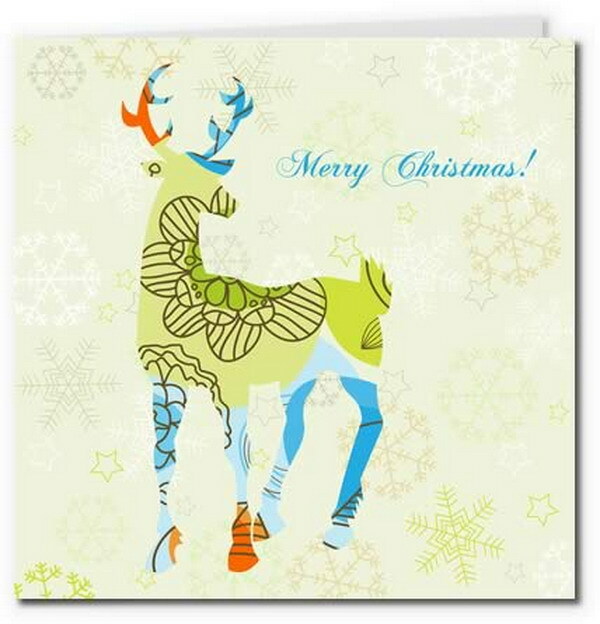 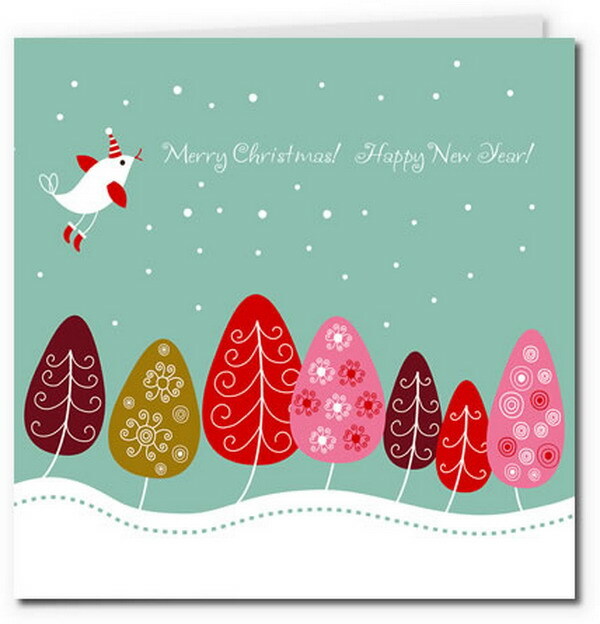 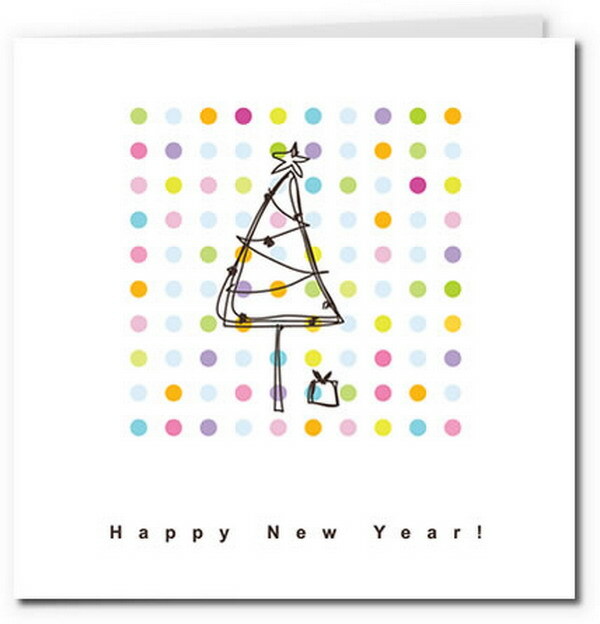 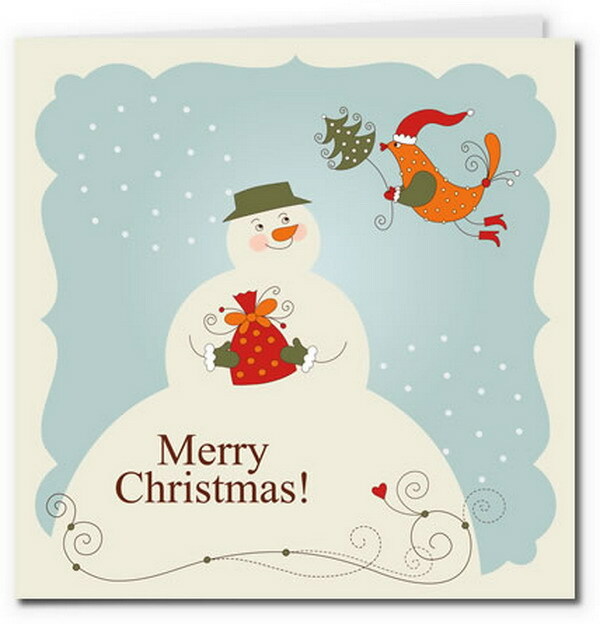 Here we collected 40+ free printable Christmas cards for downloading and printing. 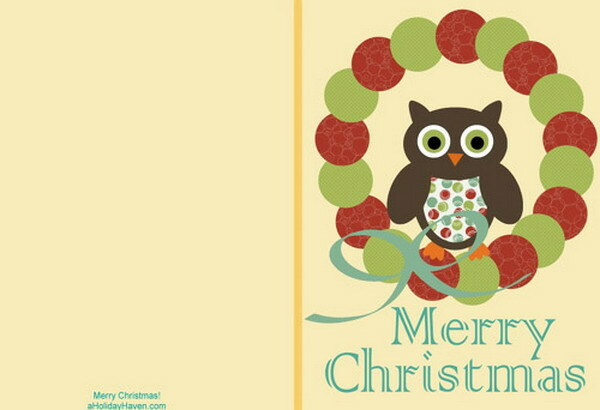 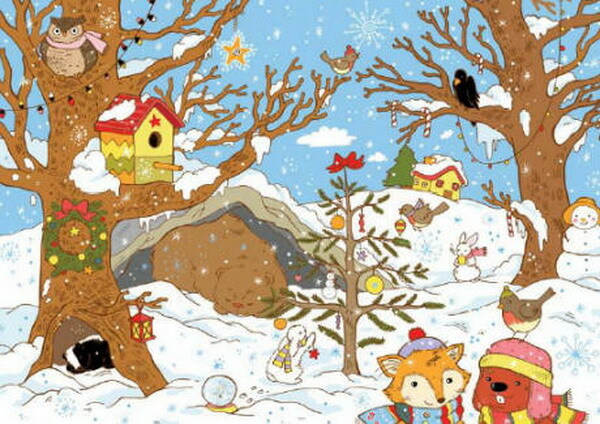 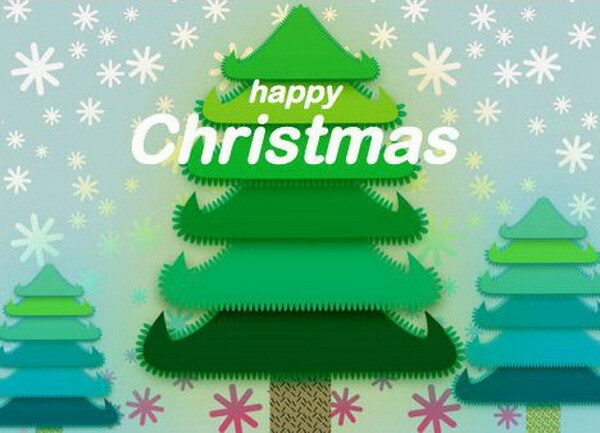 Many of these printable Christmas cards are better than those you’d buy at the store. 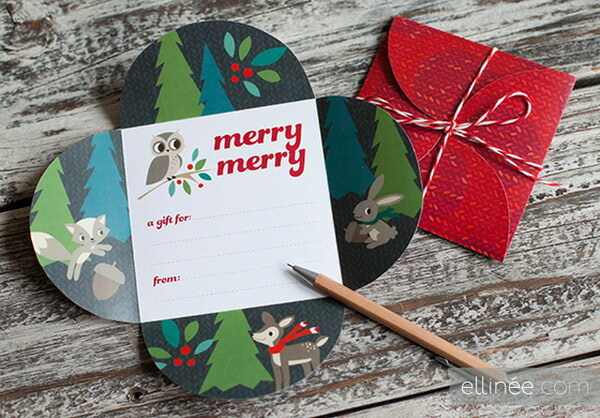 They’ll save you more money and time.